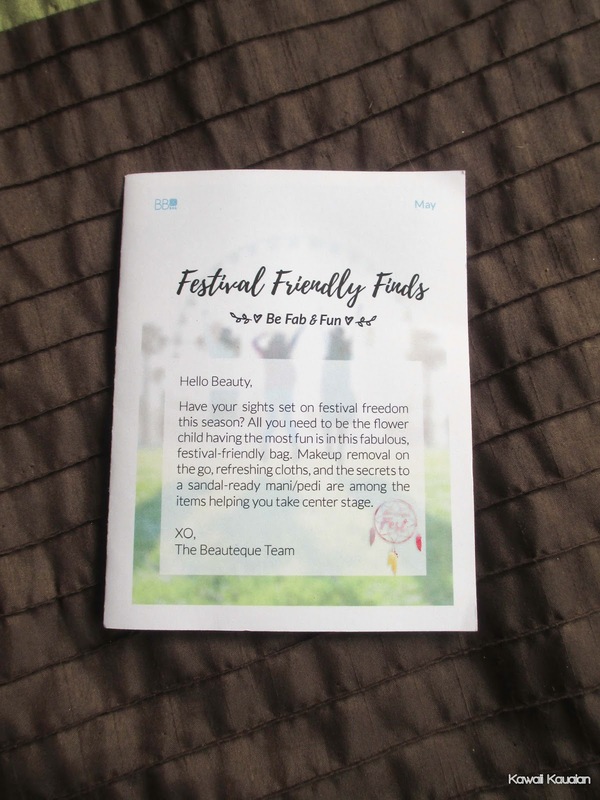 The May BB Bag had a "Festival Friendly Finds" theme, I guess accounting for all the concerts and stuff that went on around that time. These things seemed to be a bit more focused on being refreshing. I don't know why I didn't take a picture of the inside. Sorry! 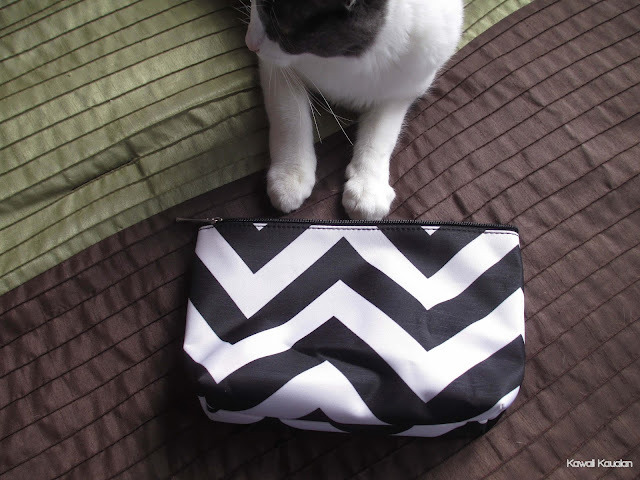 I really liked the bag I got; I'm actually currently using it as my cosmetics bag in my purse. 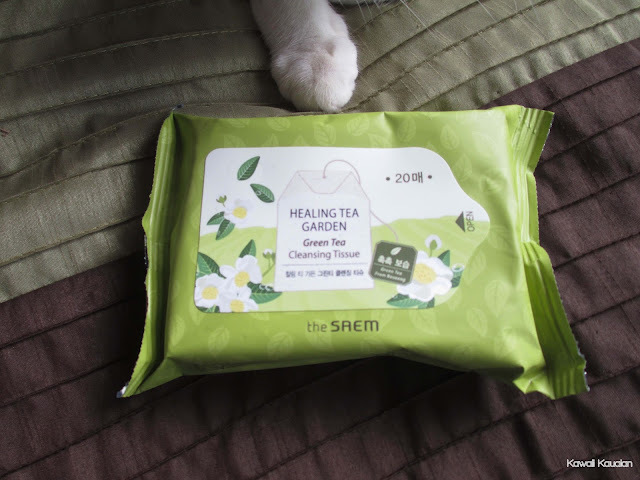 These tissues claim to "soothe and even out skin with green tea extract as they remove makeup and leave the skin fresh and clean." These cleansing tissues smell SO. GOOD. It's got a floral scent that I just love. It's also a pretty effective makeup remover and overall refresher on those days that you just feel gross (which is like, every day now that it's summer here). I might consider purchasing these when I run out. The size is also smaller than the sizes you get in the store, so it's great if you have to travel. I thought this was a really interesting product. It's called a "peeling tap," which I've never heard of before. It contains "a highly concentrated essence that cleanses, exfoliates and hydrates to refresh and enliven skin...leaves skin glowing and moisturized." It's basically a toner, and it's shaped like...hm. So it's like a pouch that you squeeze, with a flat sponge at the end. You squeeze it and the product goes into the sponge, and you rub it on your face. On the packaging, it does not say to rinse it off, but in the info card, it says to rinse it. I tried both ways, and it definitely does not feel that great on your face if you leave it on. It's just sticky, and doesn't evaporate. So wash it off, for sure. 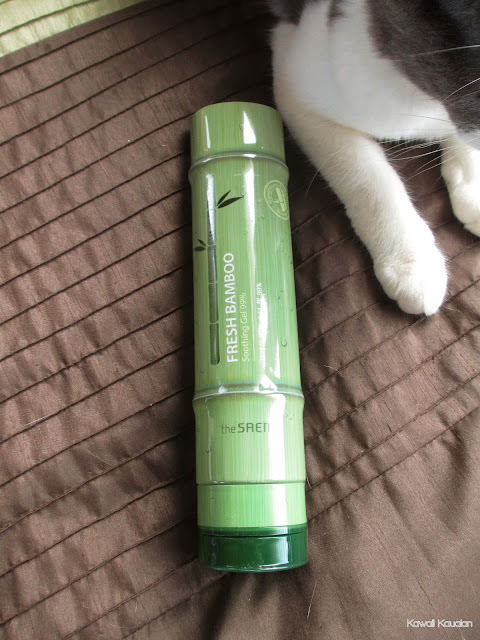 This gel contains bamboo water to "instantly soothe, refresh and moisturize tired and dehydrated skin." This soothing gel is THE BOMB. I recently got sunburned pretty badly (on my left side only. Now I have a super uneven tan), and this stuff is great. I like it better than the aloe gel you normally get for sunburns because it dries quickly and does not leave a sticky residue. I'm not sure if it's really meant for that, but it made me feel much better. I also use it on my face on those really humid days instead of a normal moisturizer. I keep it in the fridge. 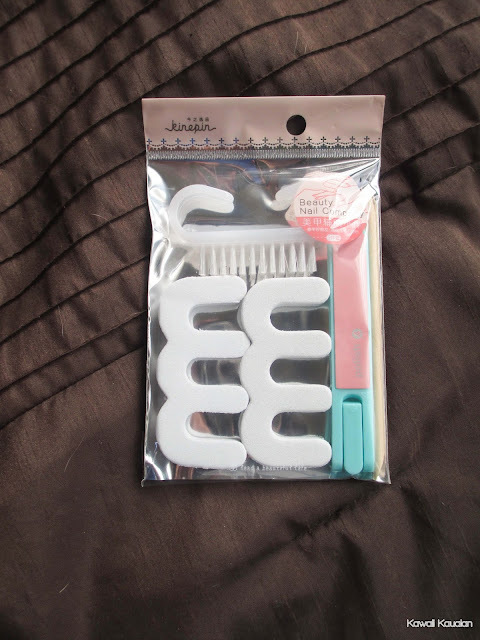 I got a small nail kit by Kinepin, which is pretty useless for me, since, you know. I have a lot of nail crap. Got a pretty peachy color. I used it for a gradient nail recently and it is nicely opaque. I feel like it's kind of pricey, though. 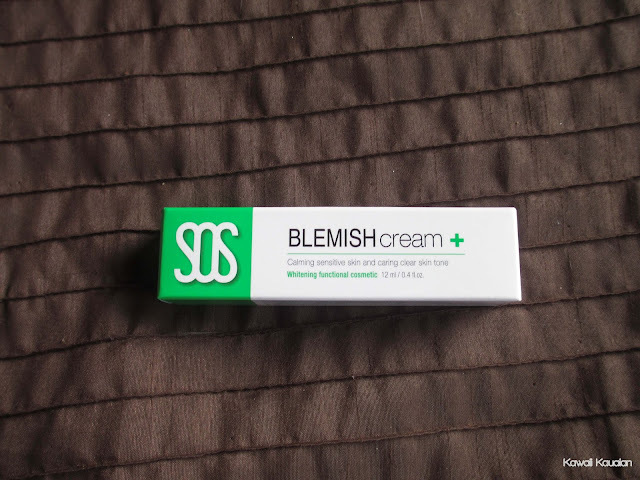 This cream "attacks blemishes directly for a smooth, clear complexion. 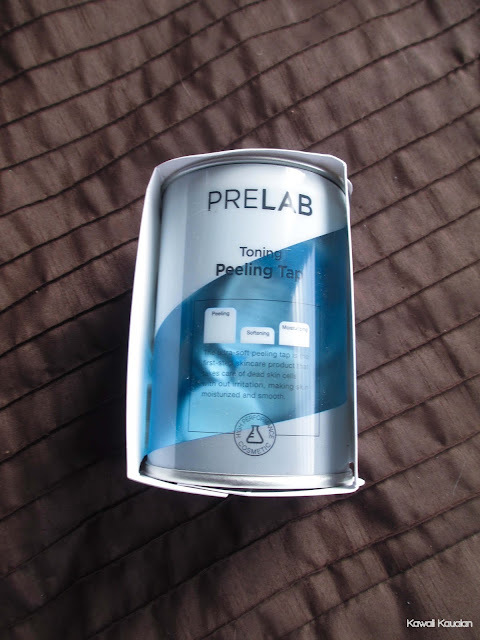 Product is concentrated to clear blemishes as fast as possible." I've used this cream a few times on some pimples, and I think that it helps a bit, but I can't honestly say for sure. So, I can't give a very accurate review on this one. But the times that I did use it, I put it on at night, and the next morning I did see an improvement in my acne. Overall I liked April's bag better. I won't be reviewing June's bag because I messed up my subscription and accidentally cancelled it. I was really bummed because everything in that bag was dessert themed and super adorable. 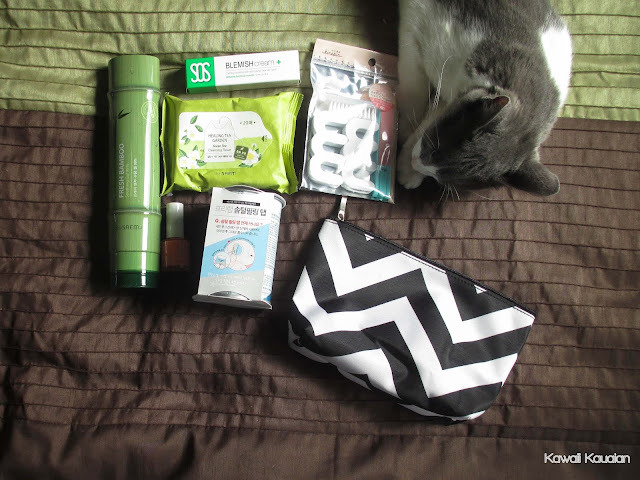 I will be reviewing June's bag, though! Stay tuned for that! 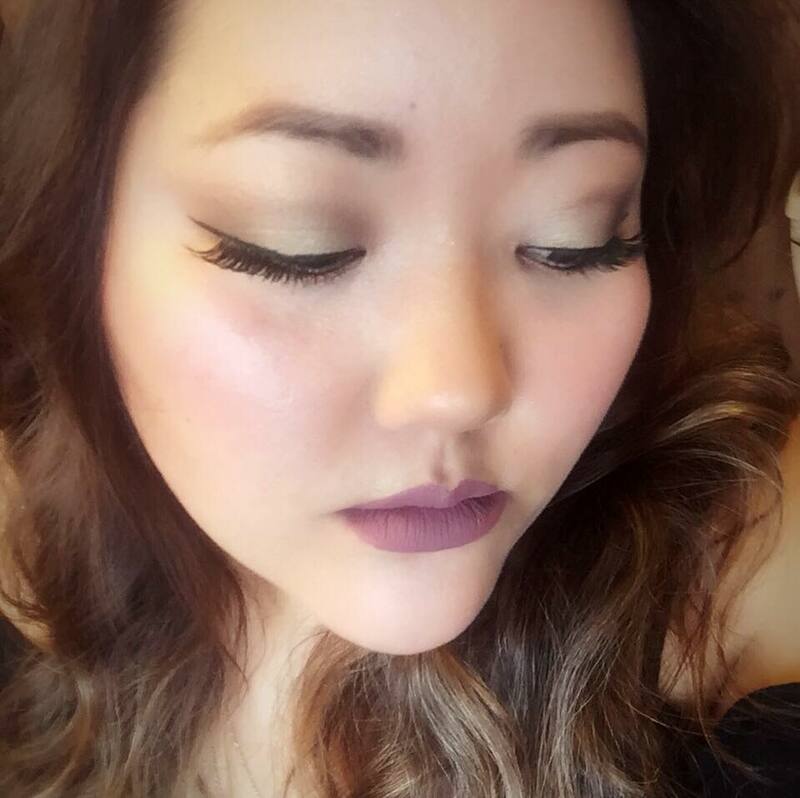 A late bloomer in makeup appreciation and a Korean skincare addict. Follow me on Instagram (@katallica), Snapchat (KawaiiKauaian) and Twitter (@kawaiikateri) for unboxings, quick reviews, cats, and randomness! 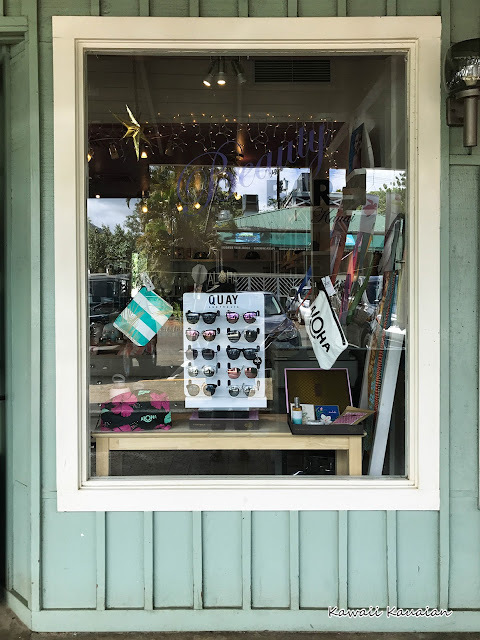 Pssst...if you like spooky stories, check out my other website, Weird Hawaii!